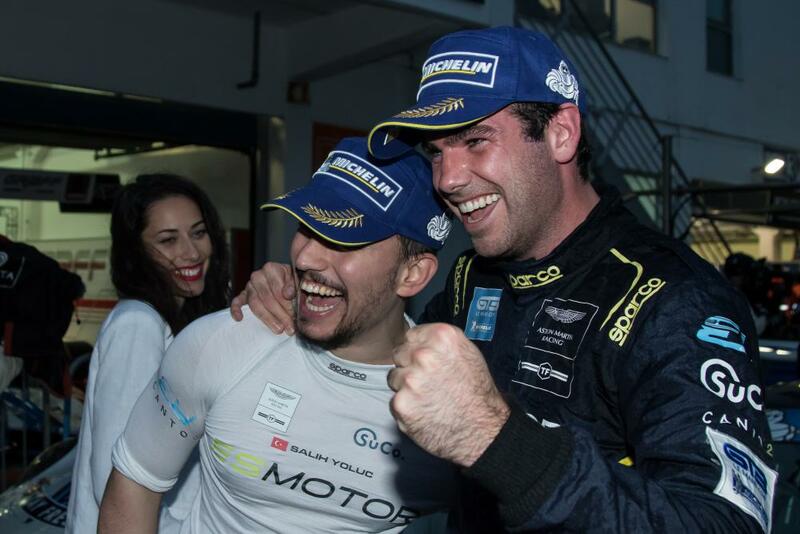 Aston Martin Racing is revelling in double championship success in Europe, with both Beechdean AMR and TF Sport claiming top honours in the 2016 European Le Mans Series and GT3 Le Mans Cup Championship. 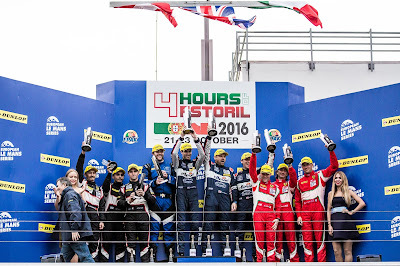 With each series reaching their climax at Estoril in Portugal, both teams faced final round title deciders, with victory bringing a coveted invitation to the 2017 24 Hours of Le Mans. Neither team disappointed. 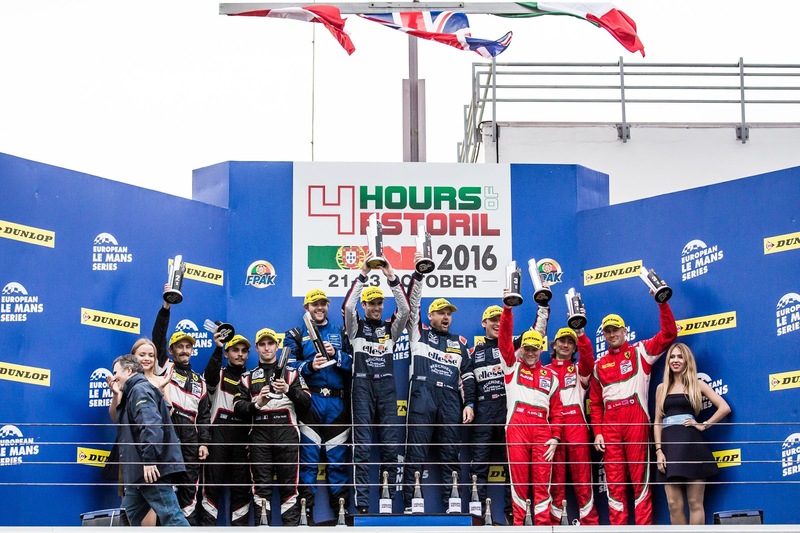 In European Le Mans Series, the Beechdean AMR V8 Vantage GTE of Andrew Howard (GB), Alex MacDowall (GB) and Aston Martin Racing factory driver Darren Turner (GB) pulled off an inspiring victory. Starting the 4 Hours of Estoril from eighth, MacDowall was behind the wheel for the start and as chaos reigned in front of him he was able to sit back and calculate his next move before carving his way through the field. He continued to make great progress during the opening stint and when the championship-leading JMW Ferrari hit trouble, the Aston Martin took the lead and the eventual race win. With an essential victory for Beechdean AMR and a DNF for their closest title rival, the team secured a five point advantage in the final standings. The weekend saw further success for Aston Martin Racing in the GT3 Le Mans Cup. 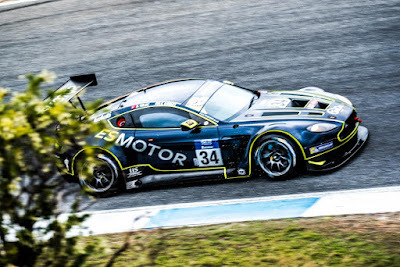 Campaigning the Aston Martin Racing-supported V12 Vantage GT3, TF Sport started the race weekend with a slender four-point advantage over their nearest rival. In a near perfect race, Salih Yoluc (TR) and Euan Hankey (GB) performed flawlessly, capitalising on mistakes made by their rivals to take the victory in the two-hour event. With the win, the team extended their title lead to 11 points and claimed the inaugural Michelin GT3 Le Mans Cup Teams' Championship, adding to the British GT GT3 title the team claimed only last month. 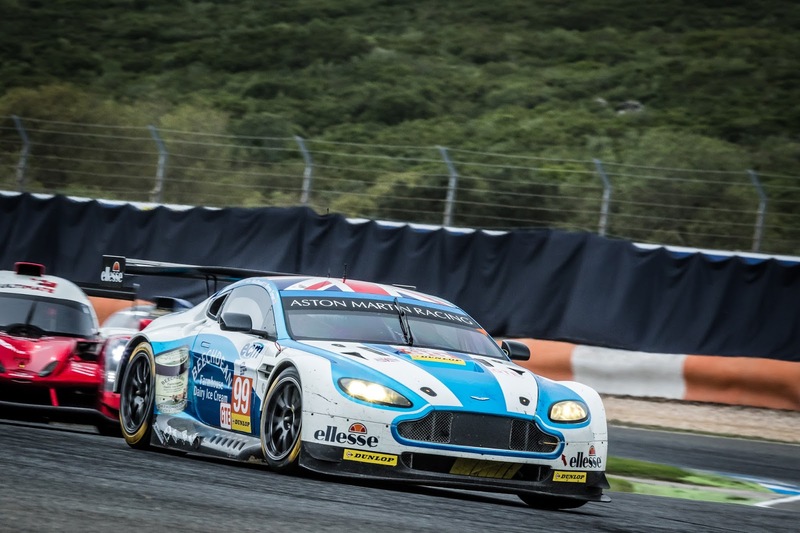 John Gaw, Managing Director of Aston Martin Racing said, “Aston Martin Racing is proud to be represented by these two highly professional and successful racing outfits. To claim both championships in one weekend is absolutely fantastic and I congratulate both Beechdean AMR and TF Sport for their continued efforts throughout the 2016 season. Once again, the V8 Vantage GTE and V12 Vantage GT3 have proven their credentials on the track and we look forward to seeing both team’s at next year’s 24 Hours of Le Mans, alongside our factory Aston Martin Racing team”. The Aston Martin Racing factory team will be back in action on Sunday 6 November, as it pursues its own championship aspirations in the FIA World Endurance Championship.